We’d love for you to join us at Salford Elim Church this Christmas, as we celebrate the birth of Jesus. All these events are free to attend, and we’ve got something for everyone; an informal evening of fun and music at The Vine Cafe; a family Christmas service with carols, craft and films; and also a short service on Christmas morning. 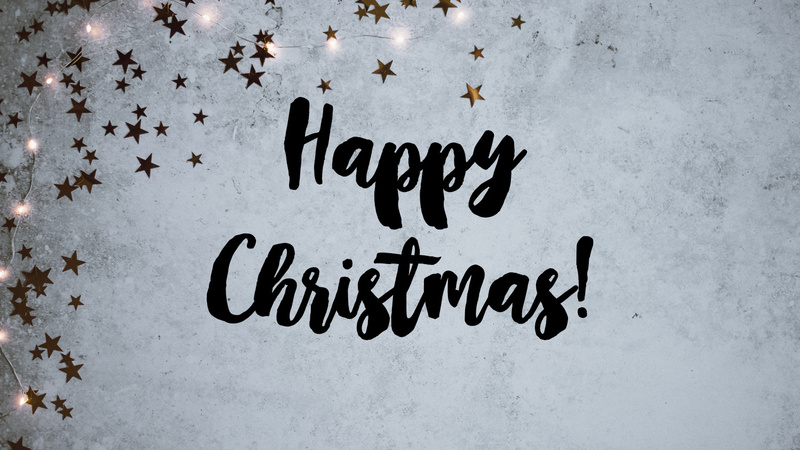 We hope that you can join us this Christmas, and we wish you a very happy Christmas.